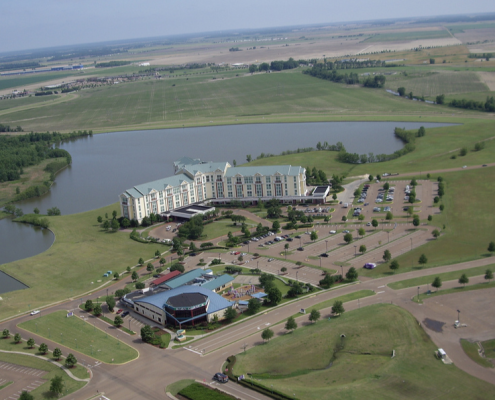 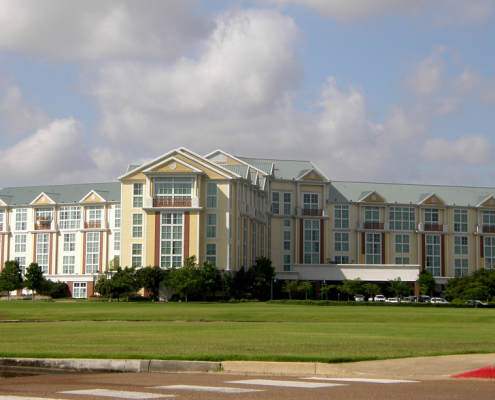 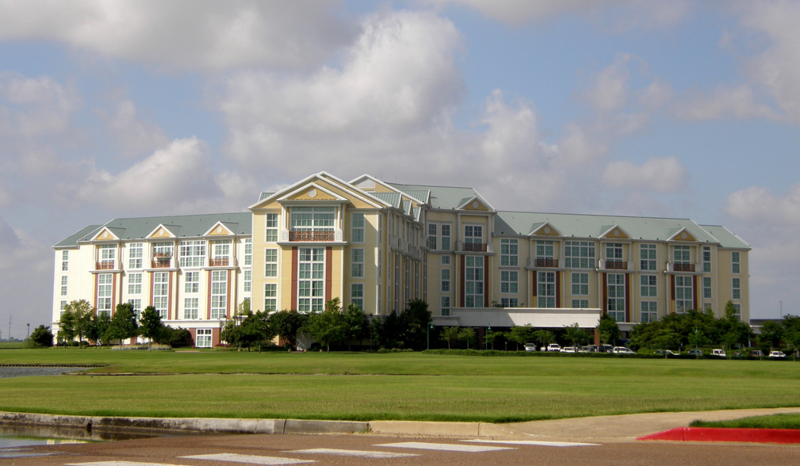 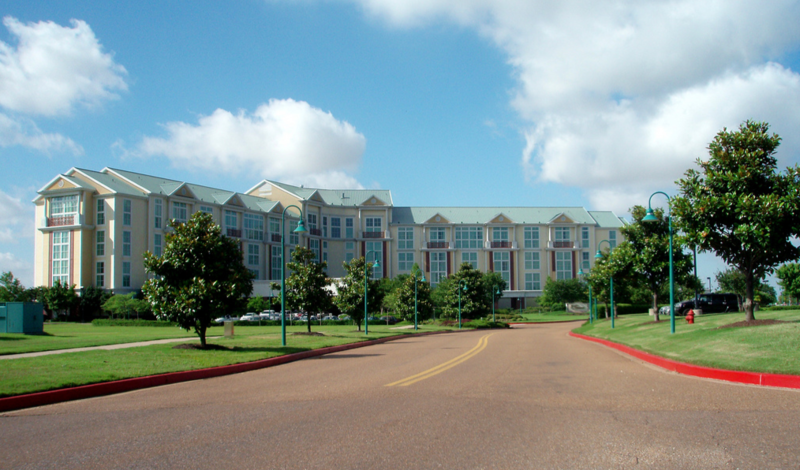 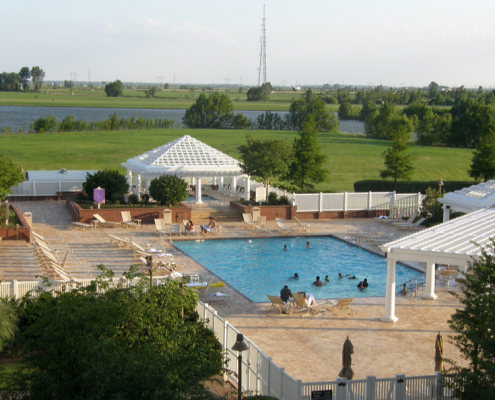 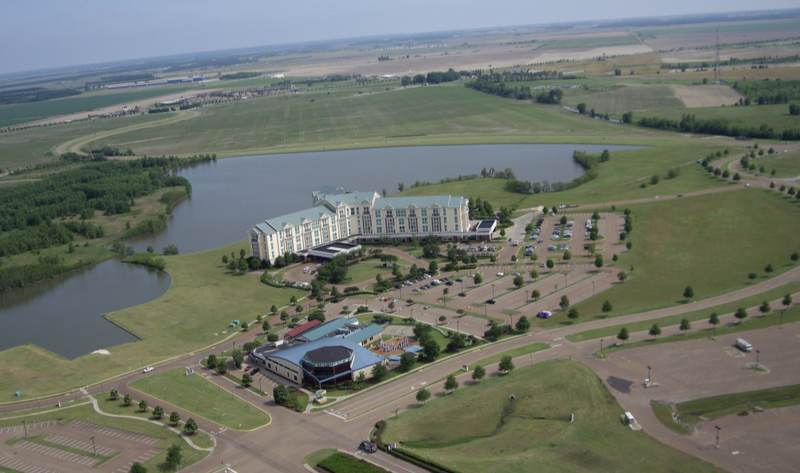 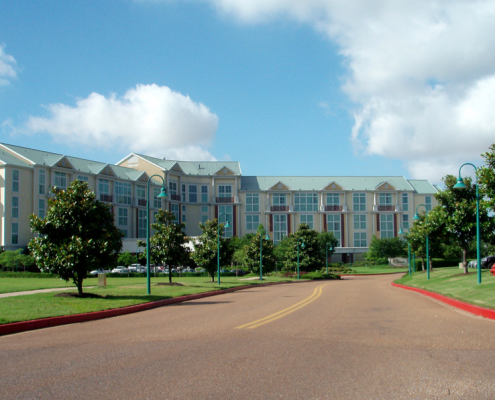 In January of 2016, TJM Properties purchased the Former Harrah’s Casino Resort in Tunica, MS. 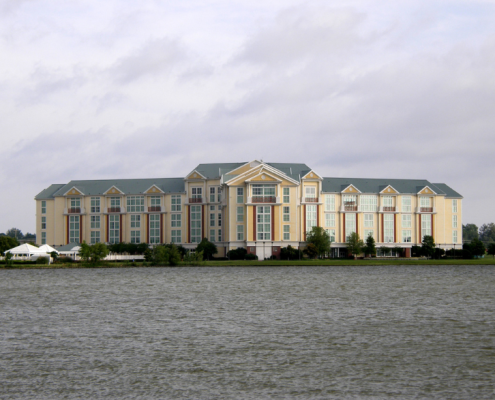 The property was built in 1996 for a total of $500 Million Dollars. 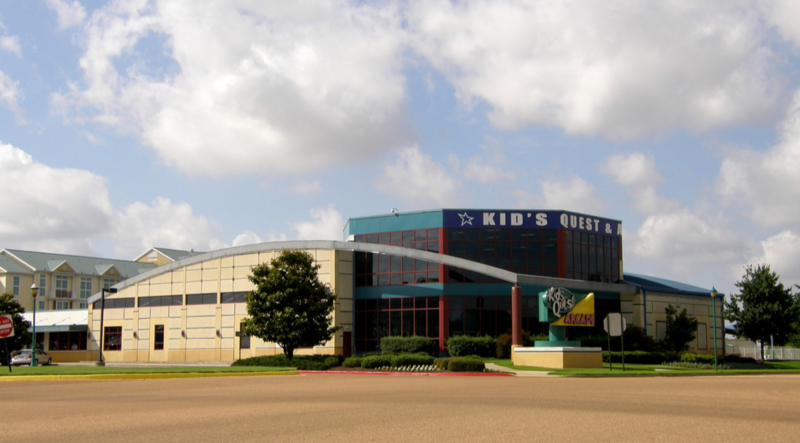 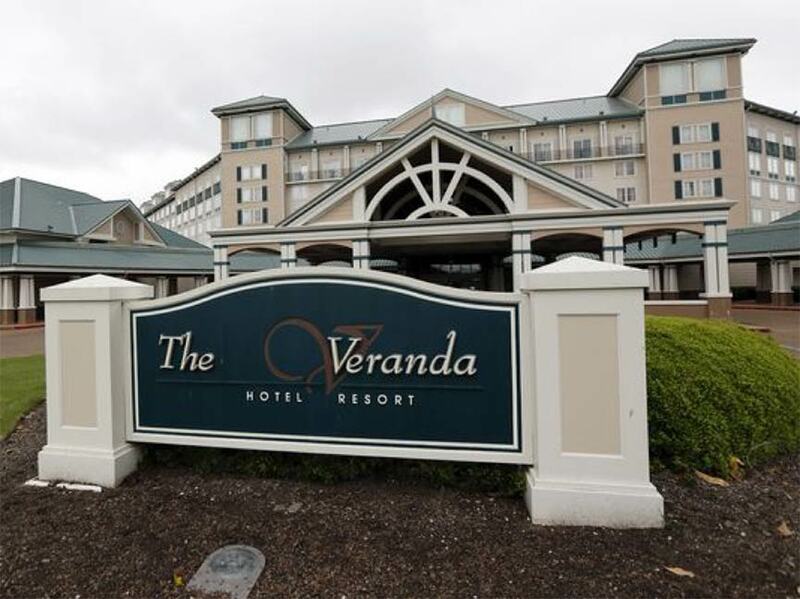 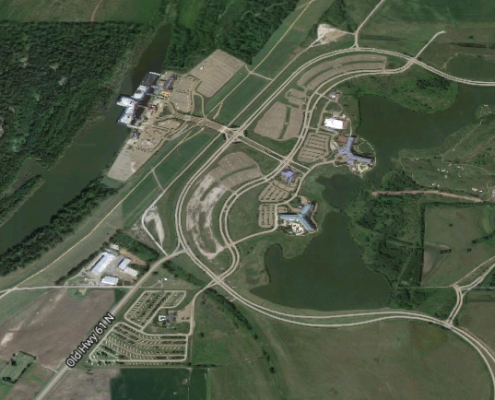 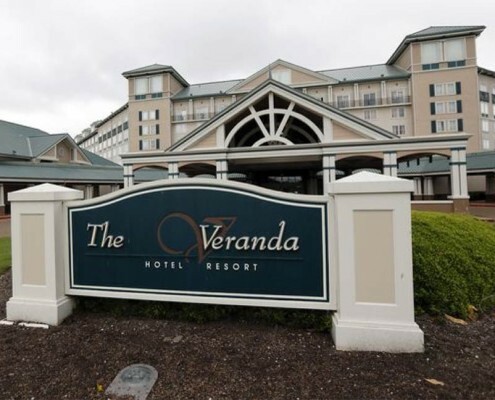 The entire property that TJM obtained consists of 2100 acres containing a RV park with 200 RV spaces, two separate hotel towers totaling 1,200 guestrooms, a kid’s quest arcade center with 37,000 sq. 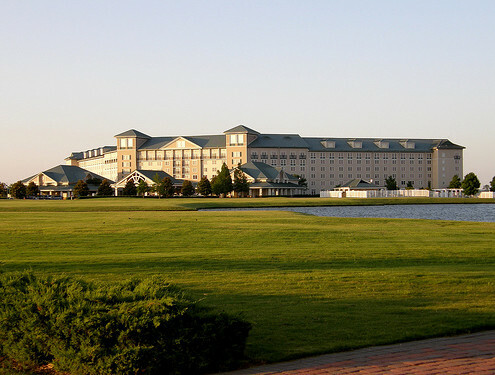 ft., over 137,000 sq. 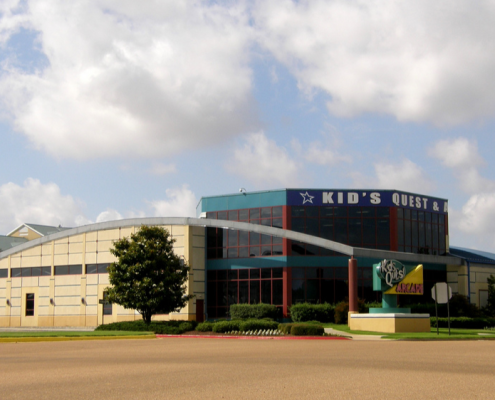 ft. of warehouse space, a commercial laundry facility, a convention center with 50,000 sq. 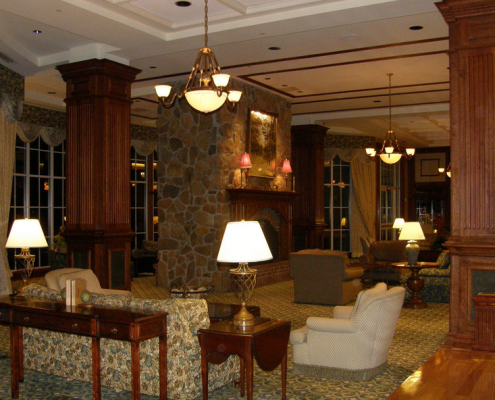 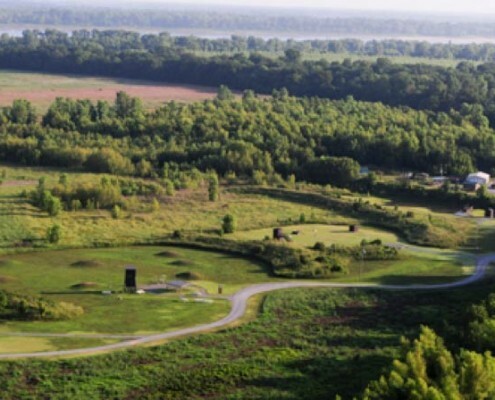 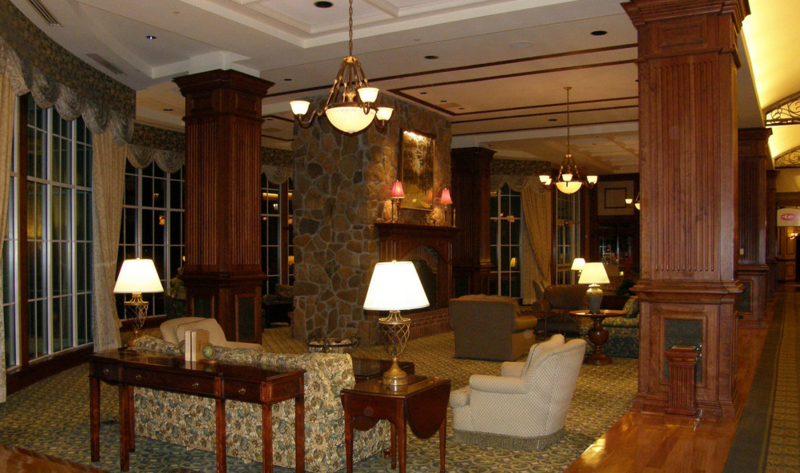 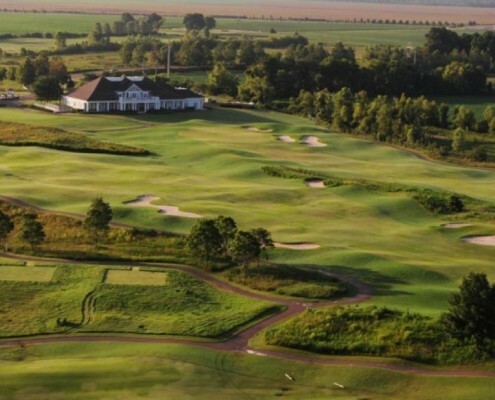 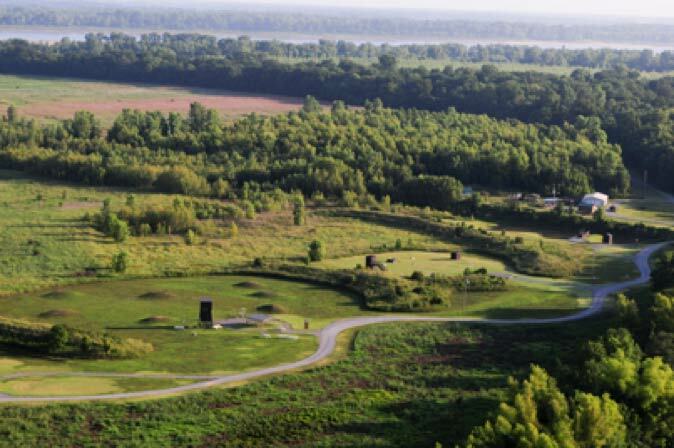 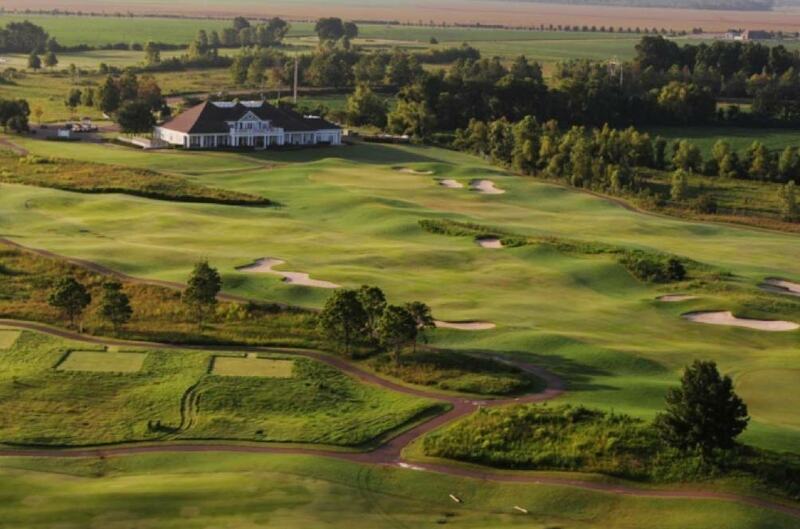 feet, a spa and salon, a 18-hole golf course designed by Hale Irwin, a Sporting Clay and Hunting Center on 750 acres of land, and over 600 acres of farmland. 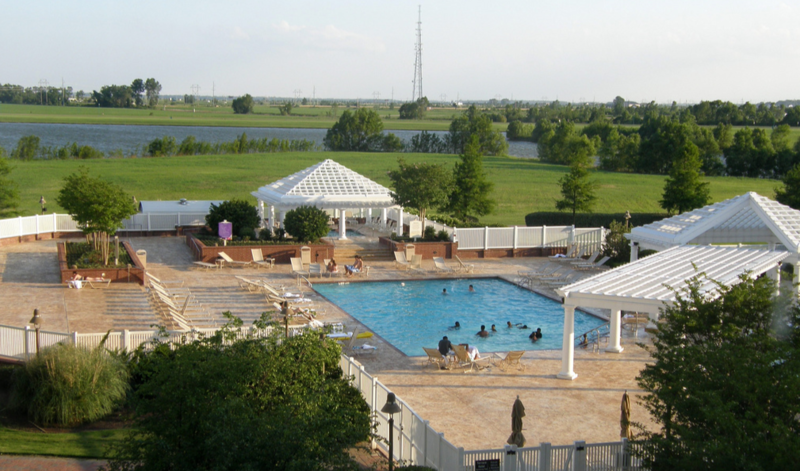 All personal property has been untouched and is almost a turnkey opportunity. 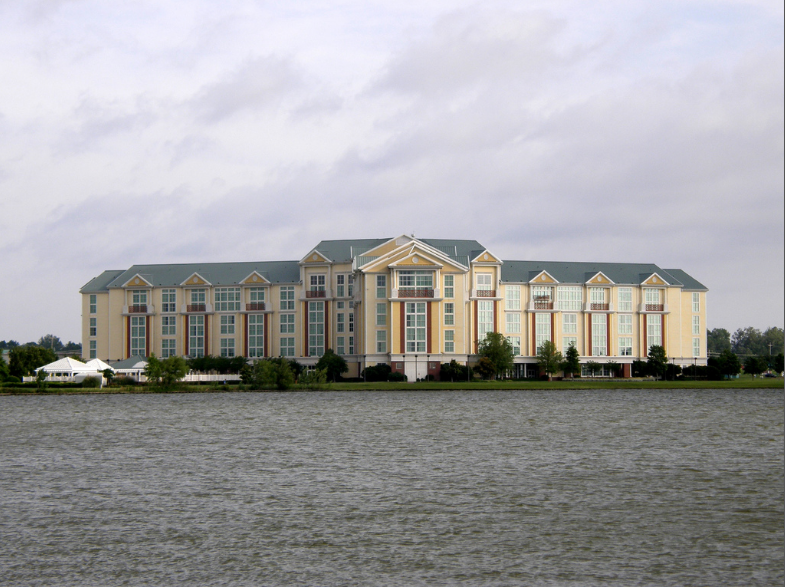 The property is currently for sale on the market.